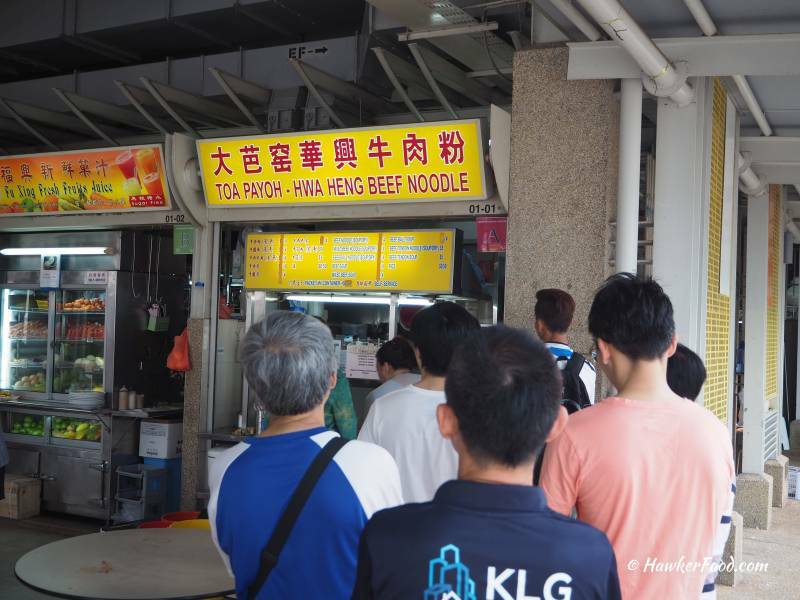 Toa Payoh Hwa Heng Beef Noodle located in Bendemeer Food Centre always has a perpetual queue throughout the lunch hours. 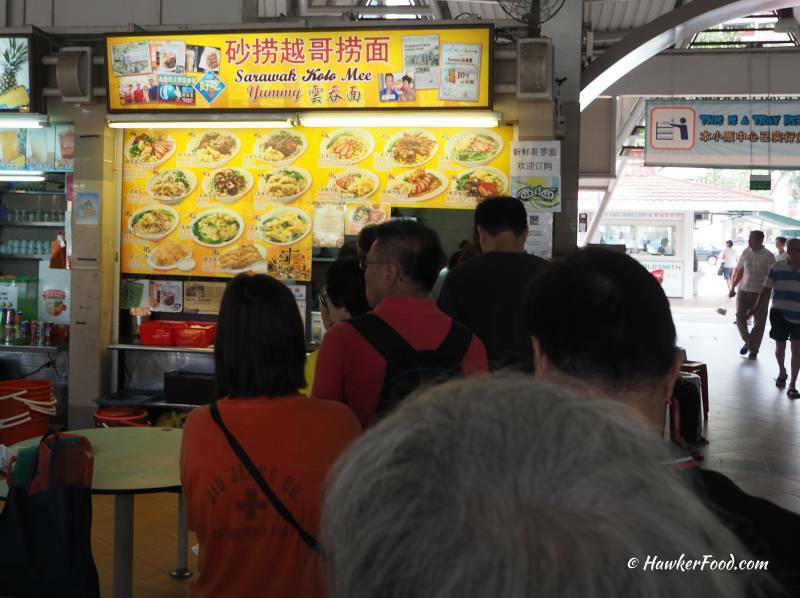 I believe most of us have read that the government had pledged to build twenty new hawker centres in Singapore. 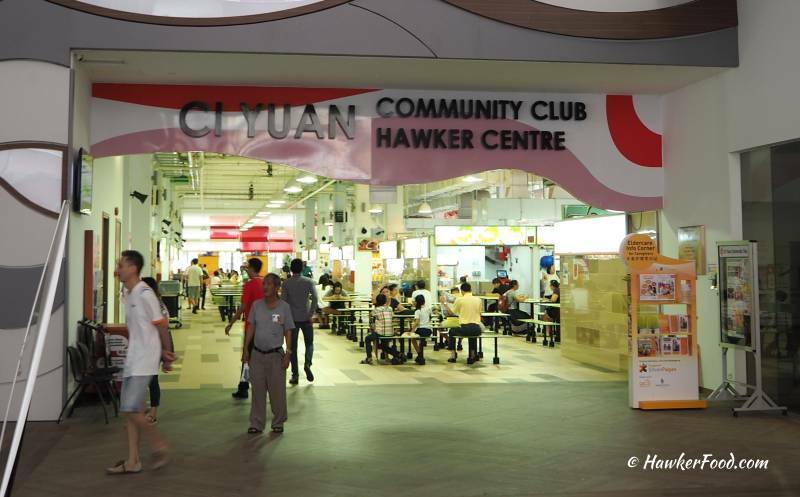 Ci Yuan Hawker Centre, a 24hr hawker centre located in Hougang Avenue 9 is the first out of the twenty and it opened in August 2015. 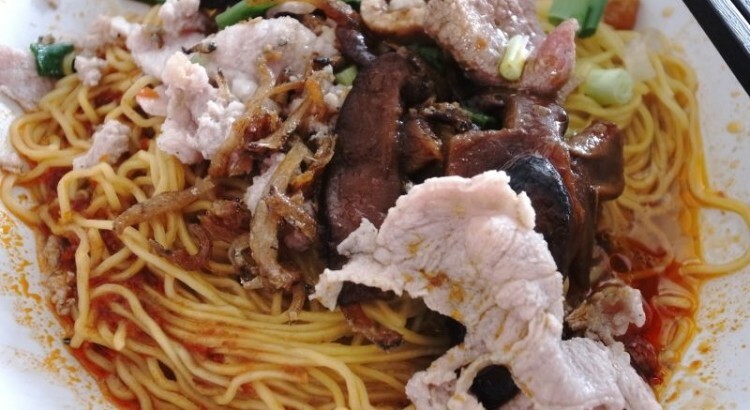 Yummy Sarawak Kolo Mee stall located in Tampines Round Market and Food Centre always sees a long snaking queue for their wide plethora of noodle offerings. 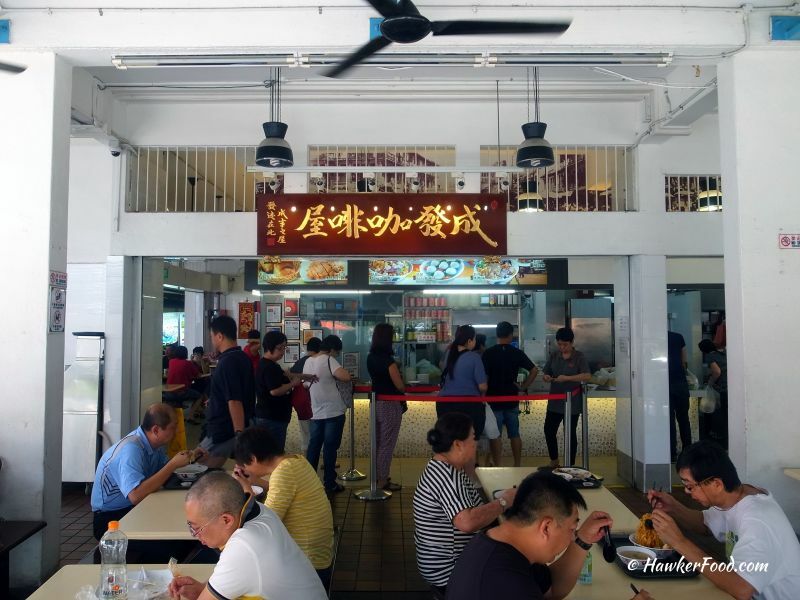 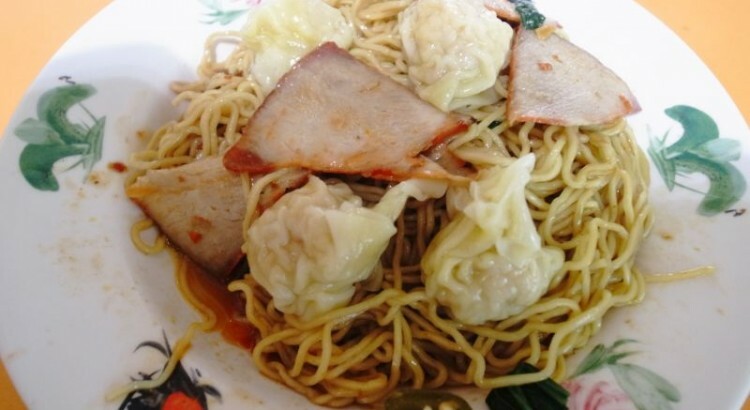 Yi Shi Jia Wanton Mee located in Kovan Hougang Market and Food Centre always sees a consistent queue for its wanton noodle between breakfast to lunch hours. 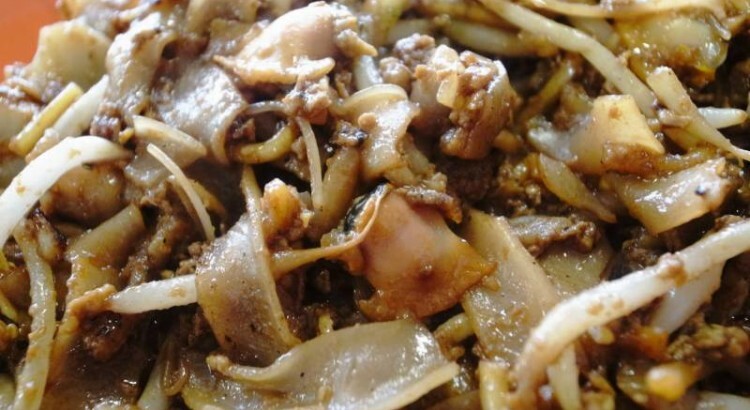 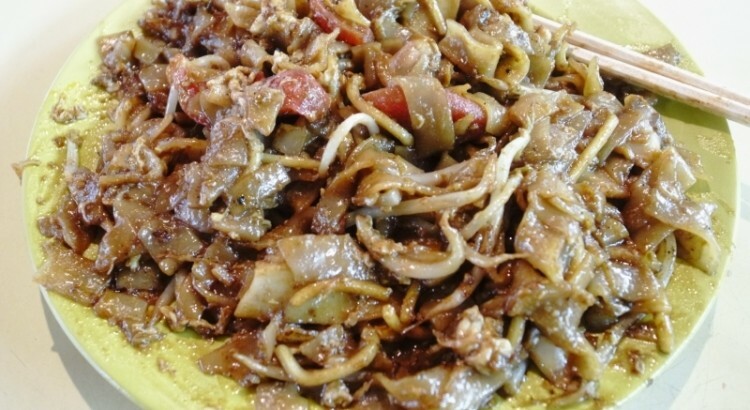 Char Kway Teow/Fried Kway Teow is the perennial favourite hawker food of Lao Beng. 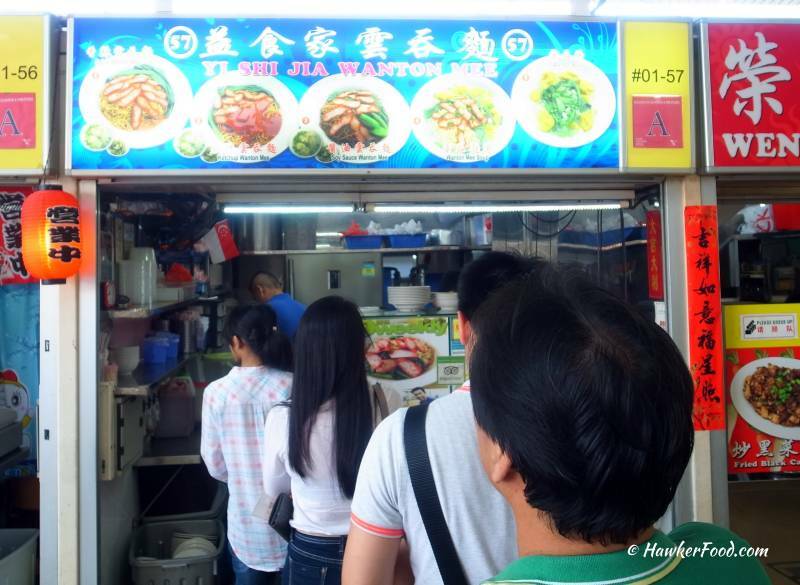 However, this artery clogging hawker dish is an unhealthy food thus in order not to feel guilty, one must only eat the best or at least one of the best. 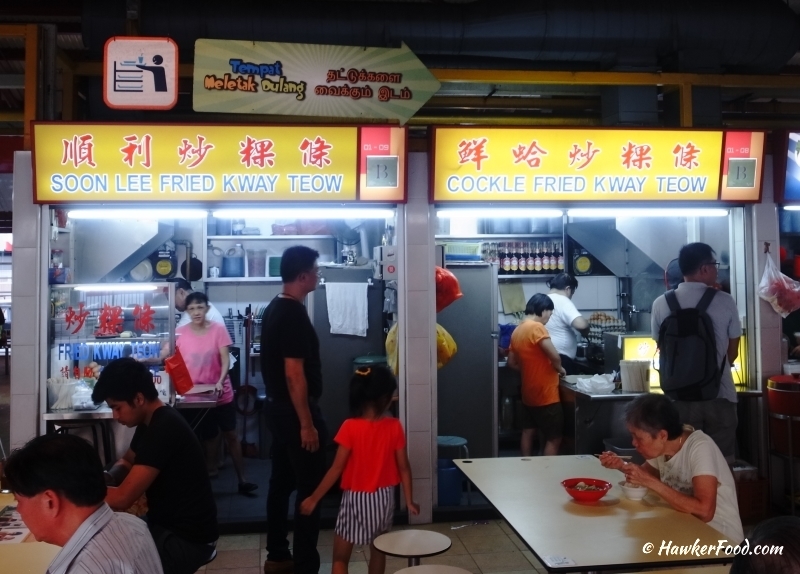 That said, Outram Park Fried Kway Teow Mee located in Hong Lim Food Centre is one of Lao Beng’s favourite char kway teow stall in Singapore. 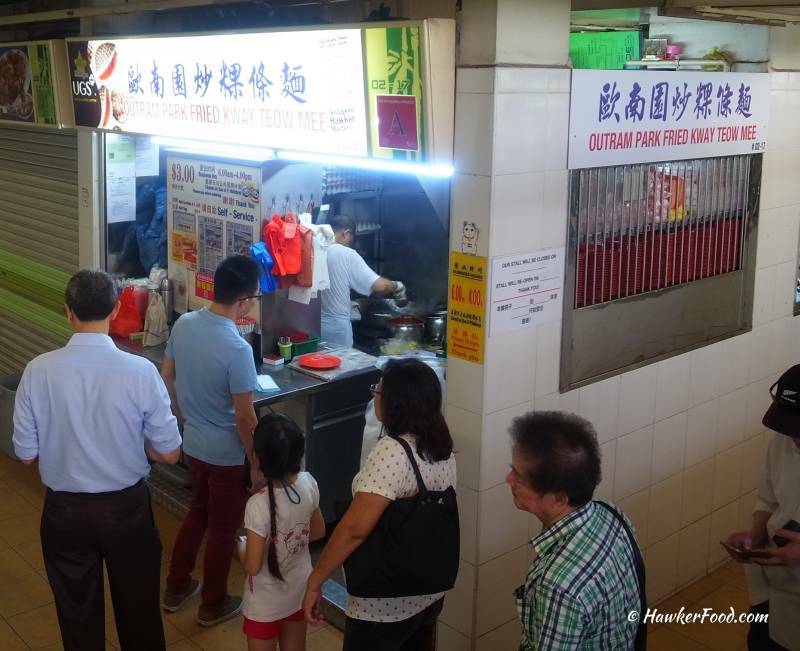 It was brunch time, Lao Beng was browsing for food in Haig Road Market and Food Centre to curb his perpetual hunger pangs. 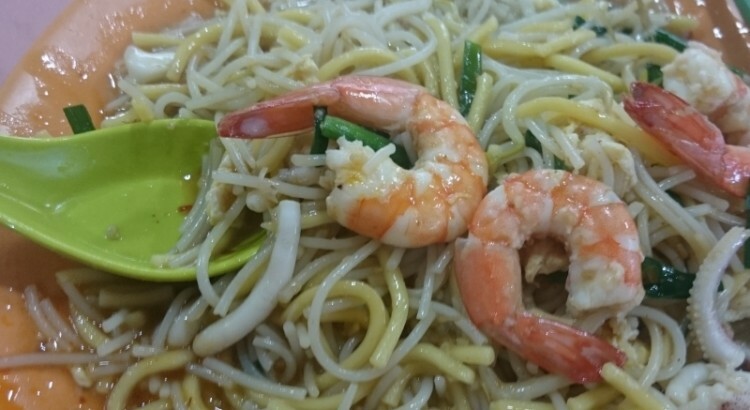 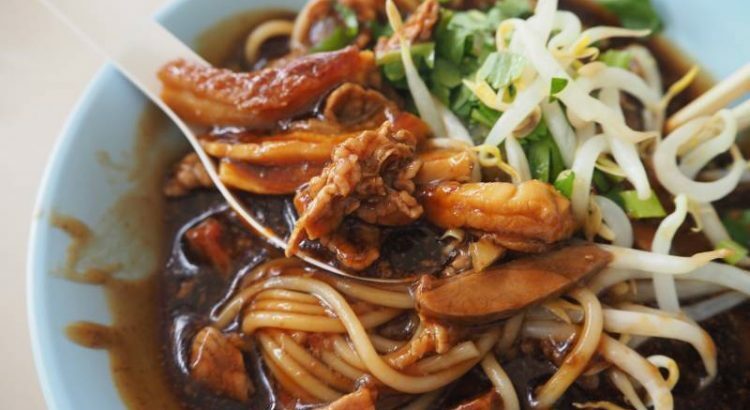 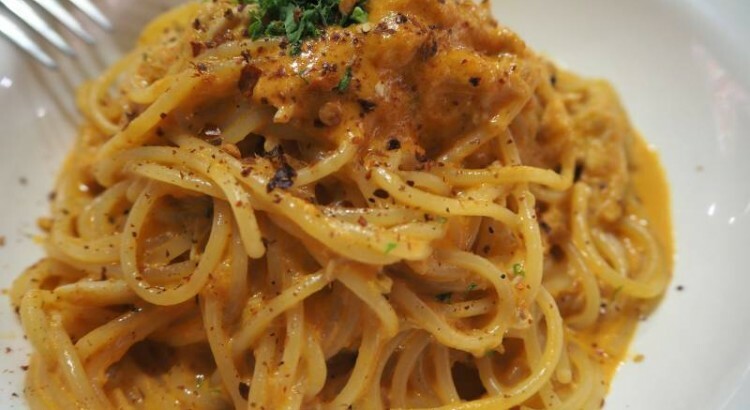 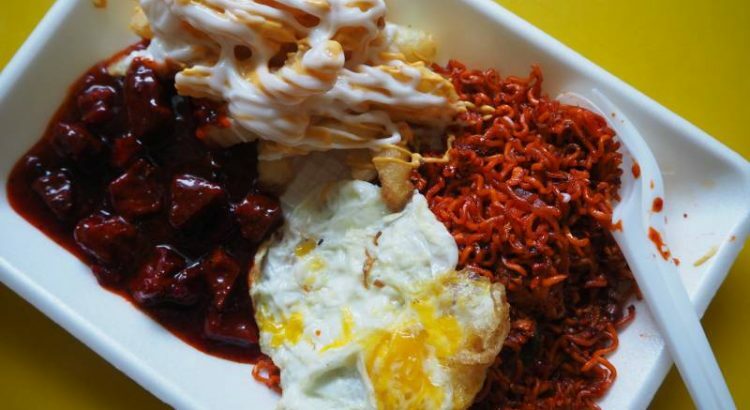 Do you like your hokkien mee wet or soaking wet? 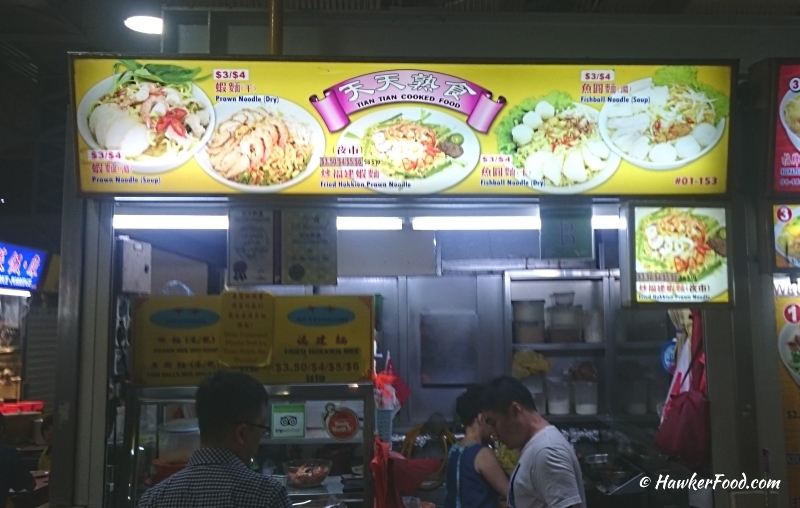 If you like the soaking wet version, look no further than Tian Tian Cooked Food stall located in Chong Pang Market and Food Centre. 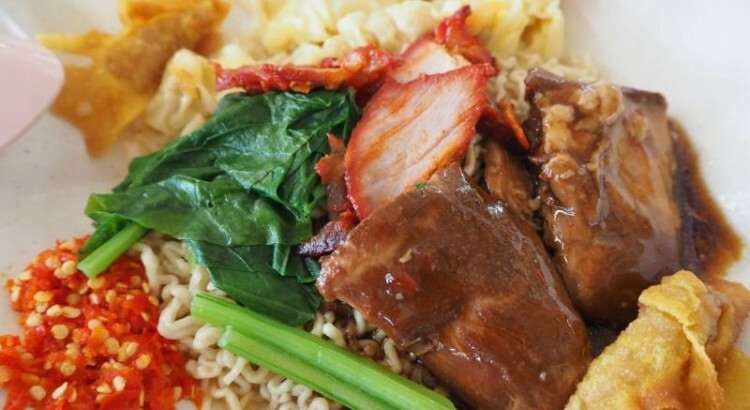 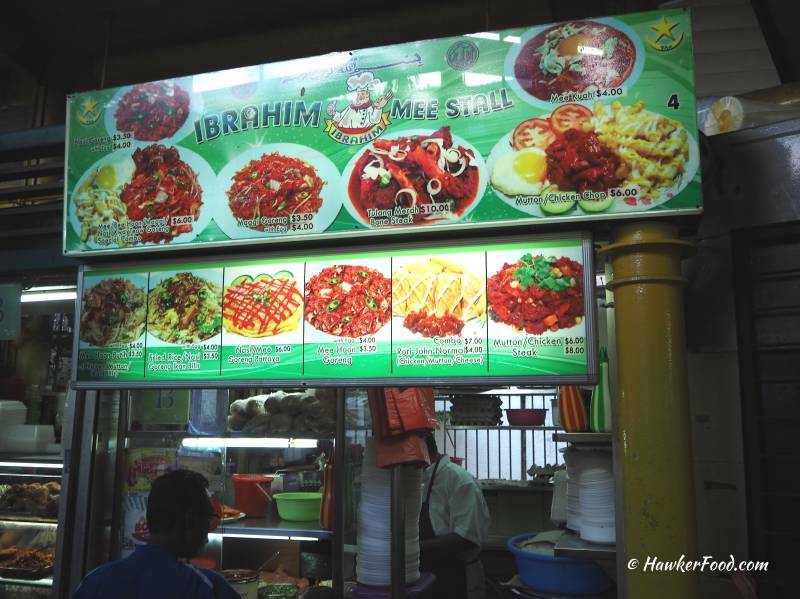 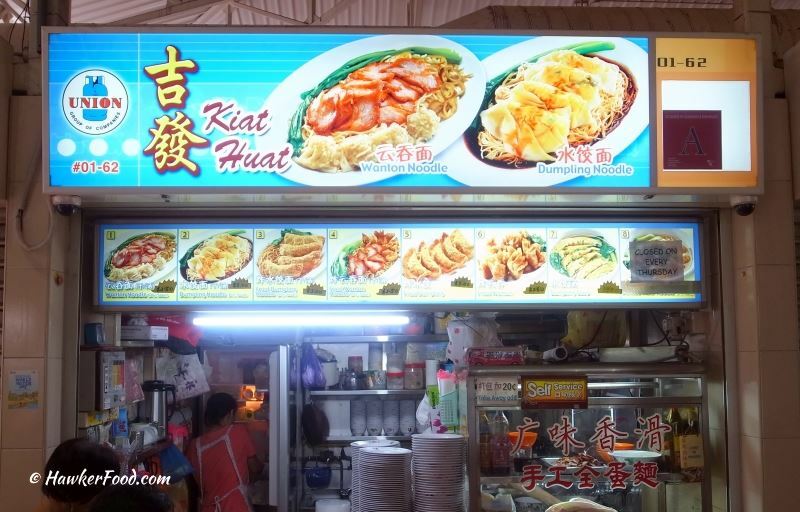 What will you do if you are confronted with two Char Kway Teow stalls adjacent to each other? 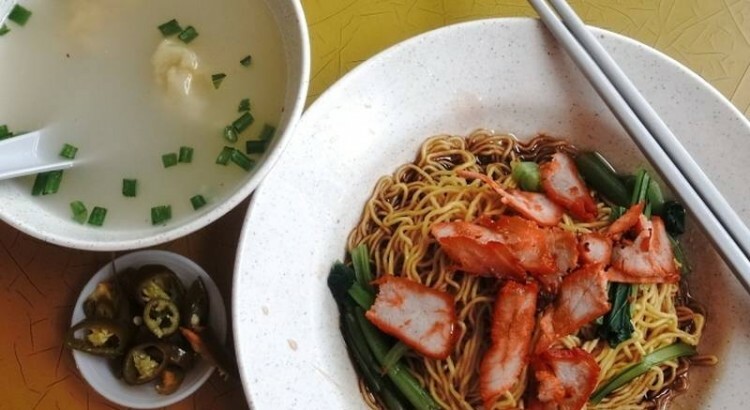 This was what happened to Lao Beng when he was at Blk 75 Lorong 5 Toa Payoh Food Centre.